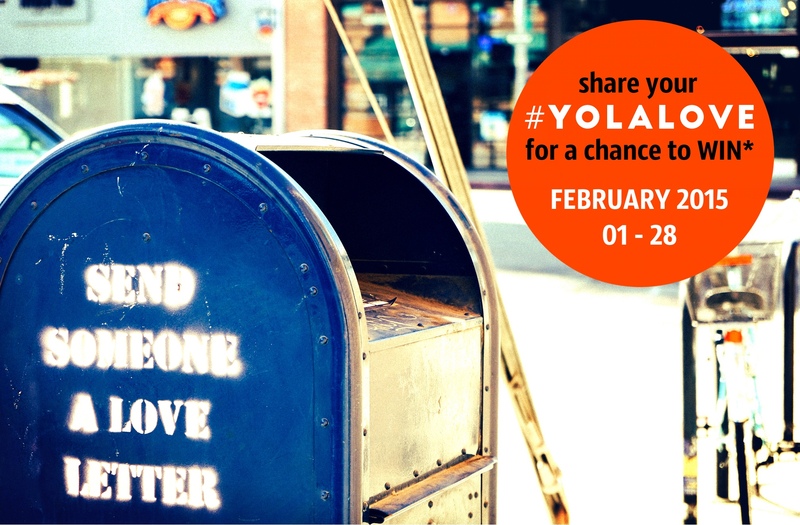 HOW TO ENTER: The #YOLALOVE Raffle begins February 1, 2015 and ends February 28, 2015. -One (1) entry for leaving a REVIEW on Yoga of Los Altos Facebook. -One (1) entry for every LIKE on Yoga of Los Altos Facebook. -One (1) entry for every POST OR COMMENT on Yoga of Los Altos Facebook. -One (1) entry for SHARING Yoga of Los Altos post on Facebook. -One (1) entry for including “#YOLALOVE” in your social media feed. -One (1) entry for every COMMENT on Yoga of Los Altos website blogs. -One (1) entry for wearing something ORANGE. -One (1) entry for giving a SPECIAL NOTE to a favorite YOLA staff, teacher, class, or classmate. -One (1) entry for bringing a FRIEND (must be new to YoLA) for a FREE CLASS on VALENTINE’S DAY. -One (1) entry for taking a PICTURE at the #YOLALOVE PHOTO BOOTH. All entries from the Weekly Winners will be selected from among all participants in the #YOLALOVE Raffle Drawing. For the month of February 2015 FOUR (4) Winning Entries will be randomly selected to receive a 20-CLASS PASS. Drawings will be held at the end of the week starting from 8 February 2015 to 1 March 2015. For the month of February 2015 ONE (1) Winning Entry will be randomly selected to receive a 3-MONTH UNLIMITED PASS. Drawings will be held at the end of the month on or before 1 March 2015. Here at Yoga of Los Altos we love to eat healthy and live happy. This starts with a wholesome breakfast in the morning and snacking smart throughout the day. 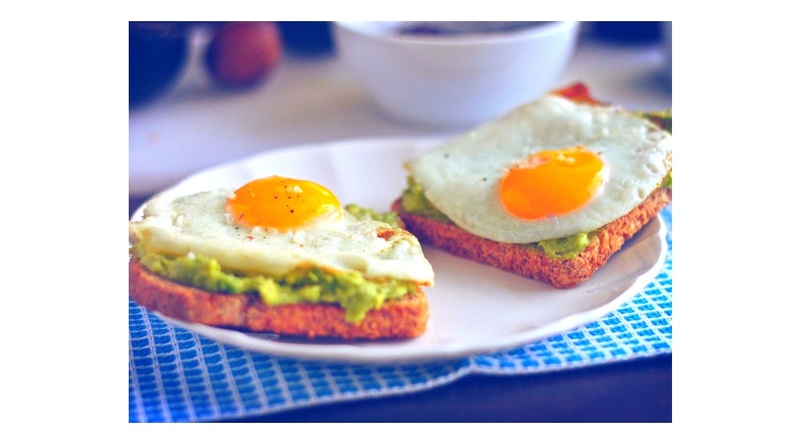 Check out what our instructors and staff at YoLA choose for their favorite healthy breakfast. And be sure to try some of their amazing recipes. Enjoy! My favorite breakfast is a variation of Bircher Muesli! It can be made vary quickly by substituting granola for oats. I am a fan of yogurt , so I often use it in place of almond milk. I add any fresh or dried fruit, nuts and seeds that I have. So easy to vary and tastes great every time! My food choice entirely depends on how my body feels, i.e. feeling dry and cold I eat warm, moist, and soupy food. Hence, there’s no routine or habit. However, there’re foods I have at home that I tend to eat regularly–banana, peppered pastrami, Ozery fruit buns, rice, lentil soup, eggs, and kimchi. For a healthy quick hot breakfast, I like one egg, soft boiled, on a piece of high protein toast (bread with lots of nuts and seeds, a local company called Alvarado St Bakery makes a great one). Quick, easy, not greasy, and no pans to wash! For a cold breakfast, I like fat free, plain Greek yogurt with some sliced almonds and a drizzle of honey added; or throw plain or vanilla yogurt in a blender with a scoop of peanut butter, some cold coffee, and a little cocoa powder! Yum! Healthy quick breakfast is my mom’s cream of walnuts and dates. She boils grounded walnuts and dates mixed with Tapioca seeds then freezes it into cookie sizes. I put two walnut/date cookies into microwave for a few minutes to warm up and it’s my favorite quick breakfast. It’s great for skin, hair and full of nutrients. A smoothie with the Magic Bullet. Yoghurt, protein powder, banana, OJ or other juice. I also add other fruits when I have them. Mostly frozen fruits since they keep longer. -In the evening, combine a cup of organic steel-cut oatmeal with two cups of water. -Bring to a boil and simmer for 3 minutes. -Turn the burner off and leave oatmeal covered overnight. -In the morning the oatmeal is cooked through. -Stir in some water and reheat for a few minutes. -Add flax seeds, currants and walnuts and enjoy. I always start the morning drinking lots of water, and or warm water with lemon, a tsp. of olive oil and honey. Papaya and Organic Strauss Yogurt with hemp seeds, or German Bread and Grass fed butter with marmalade, or greens ( watercress, kale, arugula, or chard ) with hard boiled or poached eggs. My favorite breakfast is scrambled eggs with diced tomatoes, baby spinach, & fresh sliced avocado (my sister and neighbors have chickens, and the fresh, organic eggs are so delicious). It is a high protein/low carbohydrate meal. Meals heavy in carbohydrates often tend to make me feel sleepy, and weighed down with less energy. Eggs are a wonderful source of protein and iron, and tomatoes beautifully aid in preventing chronic disease due to their beneficial phytochemical such as lycopene. Tomatoes are a rich source of vitamins A and C and folic acid. They contain antioxidants such as alpha-lipoic acid, lycopene, choline, folic acid, beta-carotene and lutein. My favorite breakfast would have to be a protein shake. I love it because it’s quick, easy, and perfect for when I’m on the go or in a hurry. My favorite healthy breakfast is Bob’s Red Mill Steel Cut Oats. I like it with some cranberries, banana and almond slivers. It’s my favorite breakfast because oats have 7 grams of protein and 5 grams of fiber. I think oats are great because it not only has soluble fiber but insoluble fiber as well. A banana has about 3 grams of fiber so when I have those items for breakfast I get 1/3 of my needed fiber intake for the day. Not to mention that it’s yummy and I love the taste. For the prenatal community, I would suggest eating a healthy breakfast. I think oatmeal is a good choice because it is nutrient dense but they should enjoy what they eat so they will stick to it. Single egg and vegetable omelets can also be great options for moms. Taking in your extra calories at breakfast is a great way for moms to have energy for the rest of the day. They should try to consume an extra 100-300 calories a day of nutrient dense food like vegetables, fruits and beans, to help gain the appropriate vitamins, fats and proteins to help their babies grow. Their doctors will help determine how many extra calories is safe for the moms and babies. My favorite breakfast on the go, is Pete’s delicious oatmeal. It comes with all the fixin’s. Used to go into Pete’s for coffee, now I stop in for hot steel-cut oatmeal with dried blueberries and almonds. Another favorite healthy breakfast on the go comes from my good friend and private client whom I met at Yoga of Los Altos, Susan Harrington. Organic Corncake spread with organic peanut butter, and topped with sliced bananas. Healthy quick breakfast is usually something I make the night before, since I don’t have much time to cook! These protein bars only take about 15 minutes to make and are easy to grab and go. Maybe not the healthiest, but not the worst! Line a a square 8-inch pan with parchment paper. Mix the dry ingredients (minus the coconut and chocolate) together in a large bowl. Stir in the wet ingredients plus the coconut shavings. Be sure to mix well. If the mixture is dry, add a splash of milk. Roll out with a pastry roller until smooth. Line the pan with mixture. Freeze. Melt the chocolate chips and coconut oil together in a small pot over low heat. When half of the chips have melted, remove from heat and stir until smooth. After freezing the bars for about 5-10 minutes, remove from freezer and slice into bars. Drizzle with melted chocolate and freeze again until set. Store in the freezer for a week or longer in an air-tight freezer bag or container. My favorite quick breakfast is toast or a rice cake with tahini and honey on top. In this 6-part series, join Chrissy one Sunday a month deconstructing a different template of asana to gaining a greater under of how to practice the yoga postures from the most authentic place possible. You will learn how to understand the general form of each pose, necessary modifications and how to apply basic biomechanics, that will allow you to skillfully refine, and empower your yoga practice for a lifetime to come. Join Birgit for this unique exploration into impressions from the Ramamani Iyengar Memorial Yoga Institute in Pune/India, where she studied in January. In this 6-mini series workshop, Birgit will focus on standing and seated poses, twists and inversions, and ardently share how profound and outstanding Prashantji’s deep philosophical wisdom can take you to a deeper level of awareness. 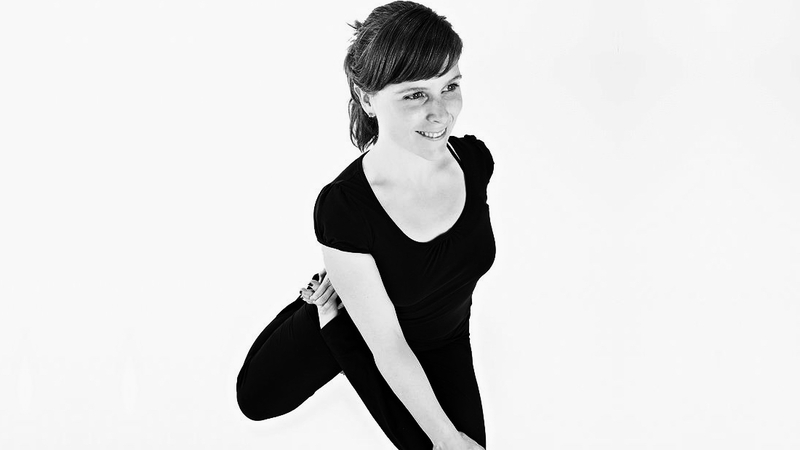 Come explore new insights of asana and therapeutic applications; and as part of the Iyengar tradition, the use of props to hold poses with ease and engage deeper layers within. Deepen the impact of New Year’s Intentions Setting by practicing in community and with purpose. 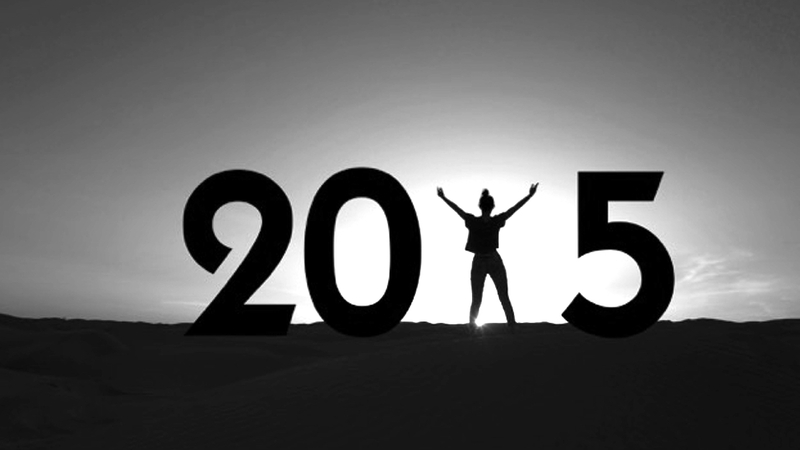 Come away inspired, refreshed, and ready to create your best year ever! Guided by breath and your own powerful intention, join Rebecca to inspiring music and in the sacred glow of candlelight that will stimulate and nourish you from the inside out. Experience a powerful energy from within, leaving you in a state of pure bliss.